Edouard Boubat (September 13, 1923, Paris, France – June 30, 1999, Paris) was a French art photographer. 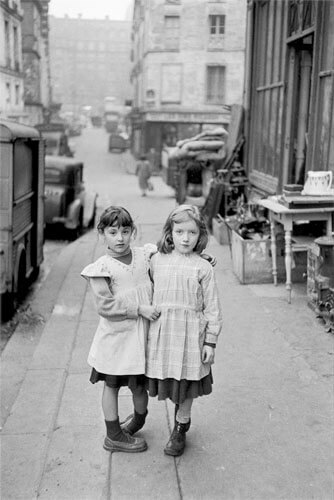 Boubat was born in Montmartre, Paris. 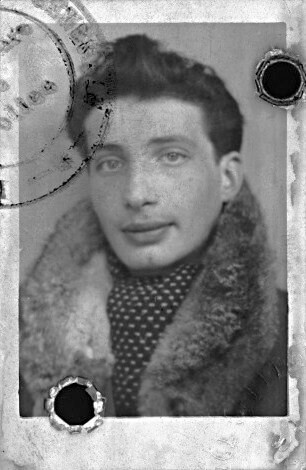 He studied typography and graphic arts at the Ecole Estienne, and then worked for a printing company before becoming a photographer after WWII. He took his first photograph in 1946 and was awarded the Kodak Prize the following year. Afterwards he travelled the world for the magazine Réalités. The French poet Jacques Prévert called him a "Peace Correspondent." His son Bernard is also a photographer. 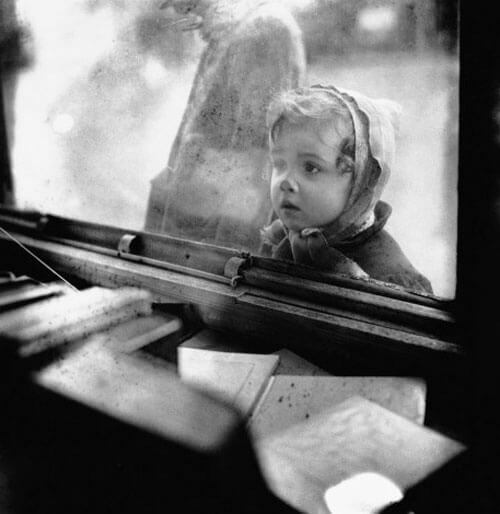 Edouard Boubat was born in Montmartre, Paris in 1923.  He studied typography and graphic arts at the Ecole Estienne. 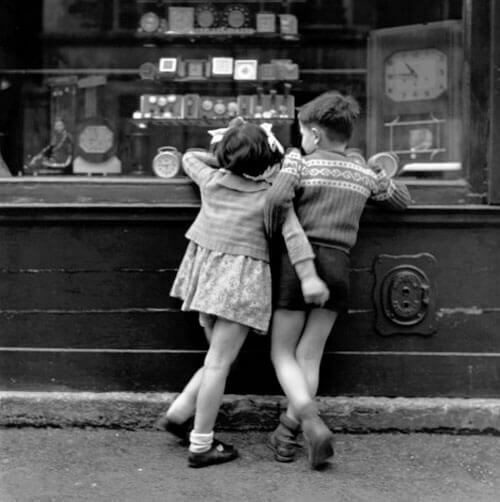 Edouard Boubat's interest in photography began after World War II. 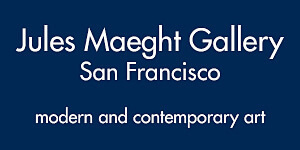 Public collections that hold his work include Fondation Cartier pour l'art contemporain, Paris, Los Angeles County Museum of Art, and The Minneapolis Institute of Arts. 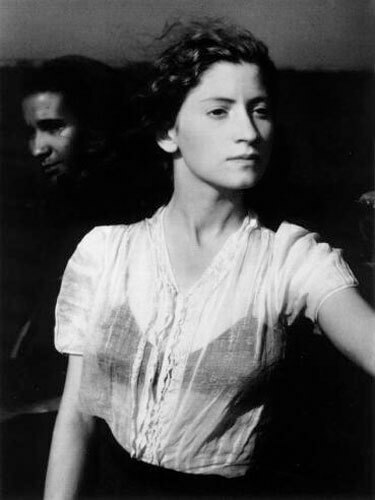 Édouard Boubat, France’s most famous romantic photographer, was born in Paris on September 13, 1923. He grew up on the Rue Cyrano-de-Bergerac, Montmartre. As the son of an army chef, he heard many tales of the Great War, in which his father served as a cook on the front lines and was wounded three times. 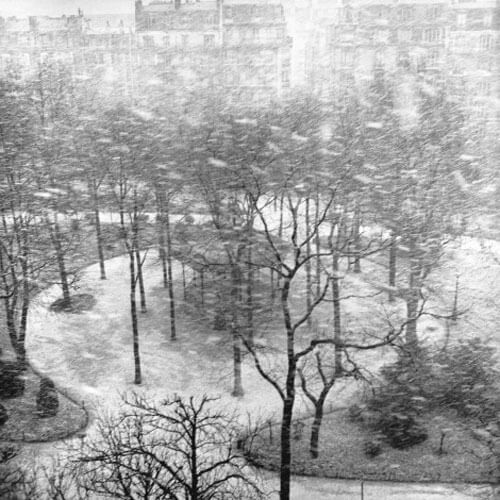 In 1938, Boubat attended the École Estienne, where he studied to become a photo-engraver, but in 1943, he was called up to serve two years of compulsory labour in a factory in Leipzig, Germany. Upon his return to Paris in 1946, Boubat sold his six-volume dictionary to fund the purchase of his first camera, a 6x6 Rolleicord. Boubat's approach to photography was deeply affected by World War II: "Because I know war… because I know the horror, I don’t want to add to it... After the war, we felt the need to celebrate life, and for me photography was the means to achieve this." Spanning a 50 year career, Boubat's photographs do just that. They celebrate the beauty, simplicity, and little things in life. 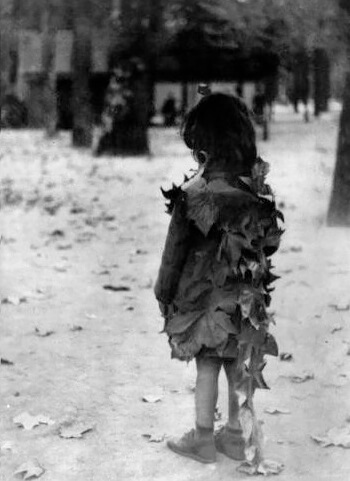 His first professional photograph was taken in the Jardin du Luxembourg in 1946, “Little Girl with Dead Leaves,” a charming and magical shot. 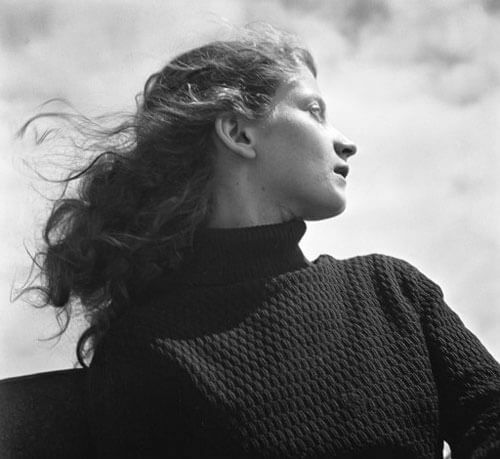 The following year, at the age of 24, Boubat exhibited the picture at the Salon International de la Photographie organized by the Bibliothèque Nationale de France, and was awarded the Kodak Prize. It was an amazing start to his career. The same year that he bought the Rolleicord Boubat met his future wife, Lella, of whom he took some of the most beautiful and emblematic photographs of the 20th century. 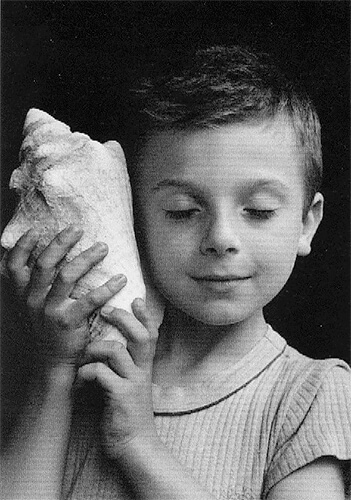 In 1950, Boubat’s work was initially published by the Swiss magazine Caméra. Soon after, he became acquainted with the artistic director of the French magazine Realités. 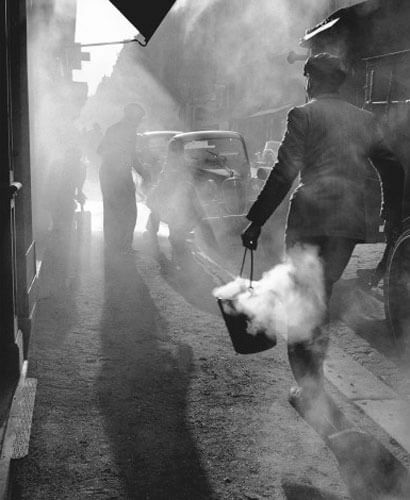 From then on, Boubat traveled the world for the prestigious magazine. 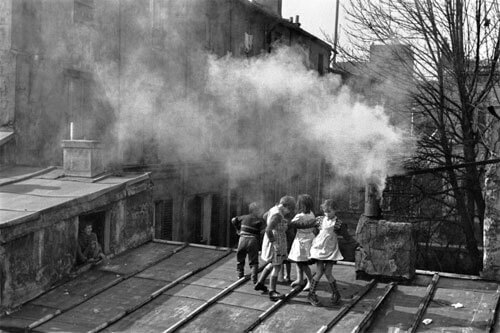 His assignments often took him to poor and desolate regions, but Boubat still managed to capture only love and beauty. 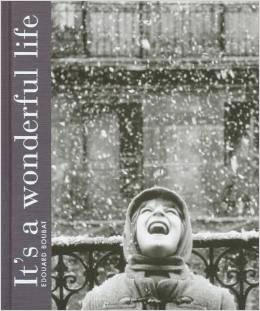 His special gift as a photojournalist was finding the common thread that linked the everyday life of people everywhere. For Boubat, photography meant meeting his fellow man. 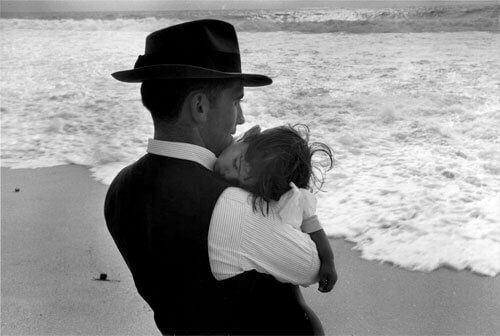 He loved to photograph humanity; his images bear witness to the specific relationship he had with his subjects, on which he commented: "We are living photographs. Photography reveals the images within us." In 1968, Boubat left Realités magazine, but continued to work on an independent basis. He tirelessly sought to bring the emotion and beauty of life to our gaze. Considered an heir of Henri Cartier-Bresson’s “decisive moment” photography, Boubat had a rare talent for capturing those fleeting, magical moments that can only be immortalized by the confident eye of a true master. 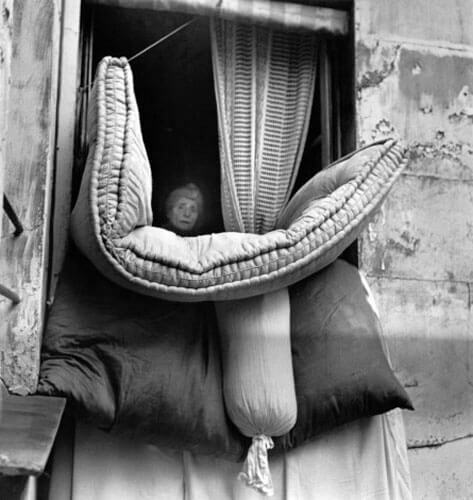 Boubat died in 1999 in Paris, leaving behind a remarkable collection of photography, on which he often philosophized: "Over a lifetime I have noticed that everything is woven together by chance encounters and special moments," he said. 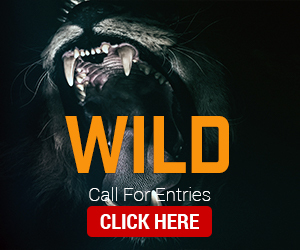 "A photograph gives you a deep insight into a moment, it recalls a whole world." In a career that spanned more than 50 years, photographer Édouard Boubat (1923-1999) captured the magic of fleeting moments with tenderness and warmth. 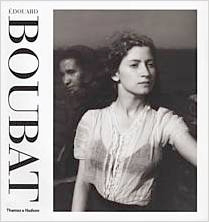 A contemporary of Robert Doisneau and one of the most influential French photographers of the 20th century, Boubat made elegant, poetic images, beginning with intimate views of everyday life in his native city of Paris and moving on to striking pictures taken on his travels in Kenya, India, Spain, Portugal, Brazil, and China. His photographs were the subject of a major exhibition at the Centre Georges Pompidou in 1976, the same year he published the first major book on his work. In a career that spanned more than fifty years, photographer Edouard Boubat (1923-1999) captured the magic of fleeting moments with tenderness and warmth. A contemporary of Robert Doisneau and one of the most influential French photographers of the 20th century, Boubat made elegant, poetic pictures, beginning with images of everyday life in his native city of Paris and moving on to striking pictures taken on his travels to Kenya, India, Spain, Portugal, Brazil and China. His photographs were the subject of a major exhibition at the Centre Georges Pompidou in 1976, the same year he published the first major book on his work. Now, five years after his death, this luxurious volume presents the entire range of Boubat's work in 300 beautiful tritone reproductions. 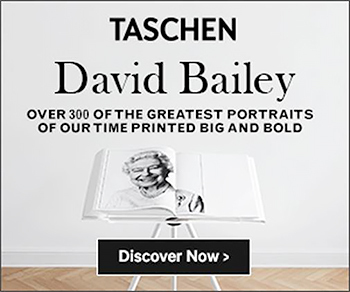 All of his most famous photographs are here - including those of his muse, Lella - along with texts on the artist by writers Michel Tournier, Jacques Prevert and Marguerite Duras, and Boubat's own writings and notebook excerpts. 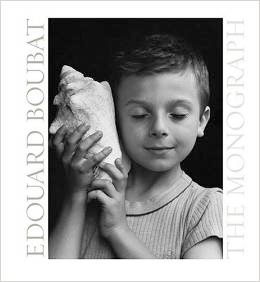 Developed in close collaboration with Boubat's son, Bernard, this authoritative collection is the only existing monograph on this enduringly popular, but until now strangely unsung, photographer. 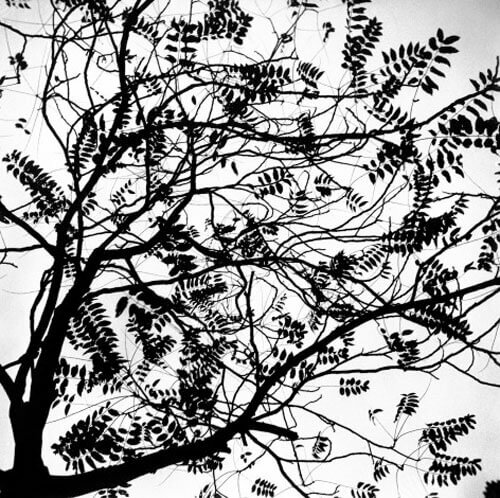 A photographer who sought to create enduring images of the fleeting beauty which he saw in everyday life. Boubat believed goodness was quite as real and common as evil, and quite as valid a subject for the artist. He took an almost mystical view of photography, keeping faith in that moment of grace when an unseen hand would bring the camera and subject together in the perfect encounter. 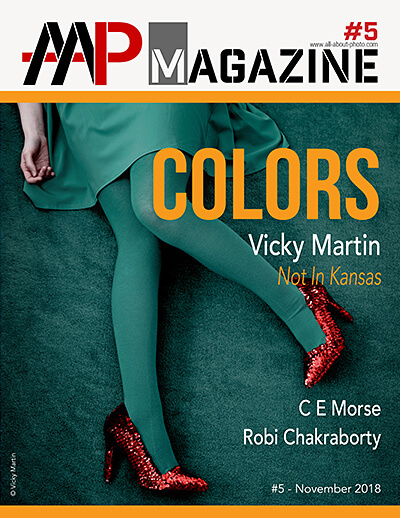 "All my photographs, he said, are about meetings and coups de foudre - love at first sight." It was no use, he insisted, trying to arrange or calculate such moments; the photographer had to be ready at all times, as an archer must have his bow tense before releasing the arrow. Only in that way could he hope to catch the split second that illuminated a life, or an image that symbolised an age. 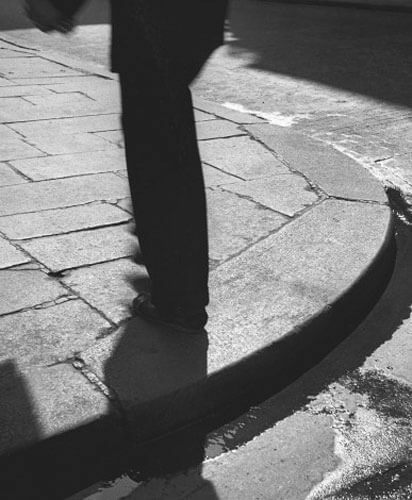 Some of Boubat's pictures achieved almost mythic status. These included a little girl among shrivelled leaves, an old woman seemingly turned to stone on a park bench and two little girls with arms around one another in a Paris street.